“Every time you light up a cigarette, you are saying that your life worth living”. With our busy lifestyles taking charge of us in the modern world, we tend to indulge in a variety of of counterproductive activities which have a vigorous impact on us. We’re all aware of smoking and the risks associated with it but it in no way makes it easy to give up the habit. We often kvetch about smoking but can hardly do anything to kick it out of our lives. This is primarily because it tends to provide a handful of paradoxical if pyrrhic health benefits including relieving stress, boosting outlook, preventing Parkinson’s disease and Alheimer’s damentia to name a few. If you’re also a frequent smoker who wishes to quit smoking but have been unable to do it so far, then you need not be disheartened because there are several tools available at your disposal. One of these most effective tools is the Nicotine patch which can work wonders if used properly. It is basically a nicotine replacement therapy that works by releasing an intended dose of nicotine into the skin, helping to gradually deprive smokers off their nicotine addiction and lessesn the effects of nicotine withdrawal. 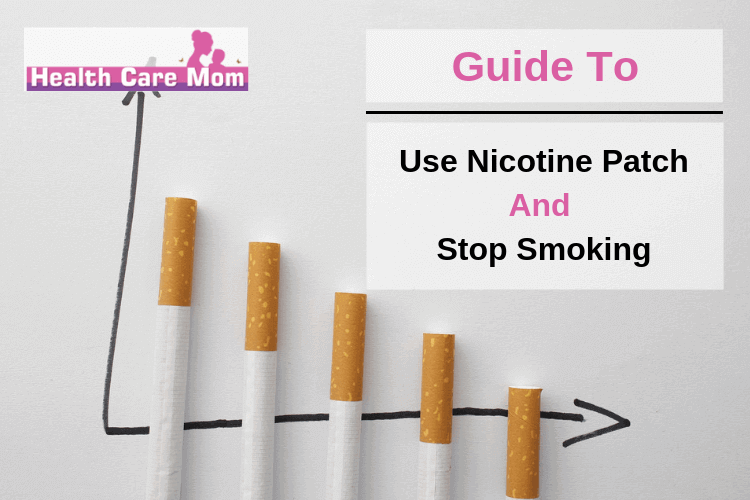 Here are the things you need to know about the nicotine patch before using it. The nicotine patch is generally like an adhesive bandage and it’s size depends on the dosage and the brand used. It is a method of nicotine replacement therapy that delivers nicotine through skin in order to reduce withdrawal symptoms including cigarette cravings associated with quitting smoking. How to find a nicotine patch? 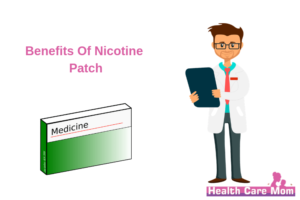 Before 1996, there could have been difficulties in finding a nicotine patch as its over the counter sale was not approved by the Food and Drug Administration then and so they were available only with a prescription. However, the scenario has changed now. Nicotine patches are now available for about $4 a day. How to apply a nicotine patch? A nicotine patch is applied directly to the skin and slowly diffuses nicotine through the skin. One can put it on in the morning on a clean, dry and hairless part of the body between the neck and waist. 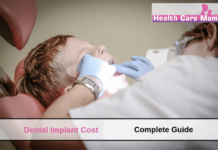 A general duration of the patch is approximately 24 hours. The patch comes in 3 doses. If you smoke often like 11 cigarettes a day, you can start with the 21mg patch. If you smoke nearly 10 cigarettes a day, 14 mg patch would suffice and even less you can use the 7 mg patch. Put the patch on a clean and dry skin and wash your hands after use. 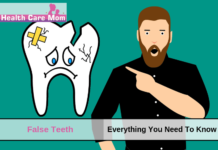 If any of these symptoms persists and are severe, one should seek immediate medical attention. Let your doctor know if you have any heart disease, stomach ulcers, thyroid, allergy to bandages, kidney or liver diseases before using the patch. 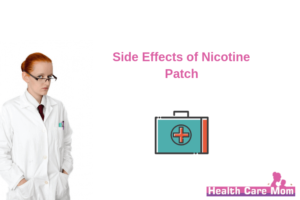 Nicotine patch is an aid and not a one step solution to quit smoking. It helps one in quitting smoking but one’s determination to not smoke is also required.